It was so much fun to be able to squeeze in some time with Brittany and Jamie during their wedding planning weekend for their engagement photos before their Sea Pines wedding this spring. True to Hilton Head winter weather, we started heading out to the session with tons of sun and warm weather, but as we pulled into Tower Beach, the temperature dropped and the fog rolled in. Despite the last minute weather changes, the fog provided a unique backdrop for their photos. 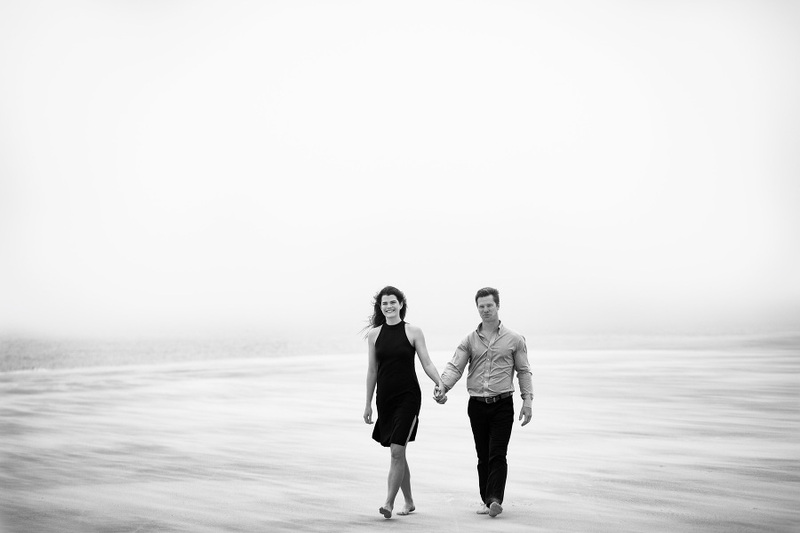 Here is a sneak peek of their Sea Pines engagement session!